Children with social-skills deficits often struggle with identifying and conveying feelings. Here are some fun art projects that help kids build emotional vocabulary and social skills. A variety of childhood disorders — such as autism, Down syndrome, OCD and traumatic brain injuries — can affect a child’s social skills. Children with social-skills deficits have trouble with nonverbal language skills, meaning communication conveyed by body language, facial expressions and the hidden rules of speech. To help children with social-skills deficits, try these fun projects that let kids develop social skills through play. If your child has a hard time expressing her feelings, give her creative ways to share her emotions. “My children often communicate better when they draw a picture or write a little note,” says designer Caroline Urdaneta. Find out how Urdaneta created a feelings box as an outlet for her daughter’s emotions. Even kids who aren’t reading or writing can express feelings through doodles. 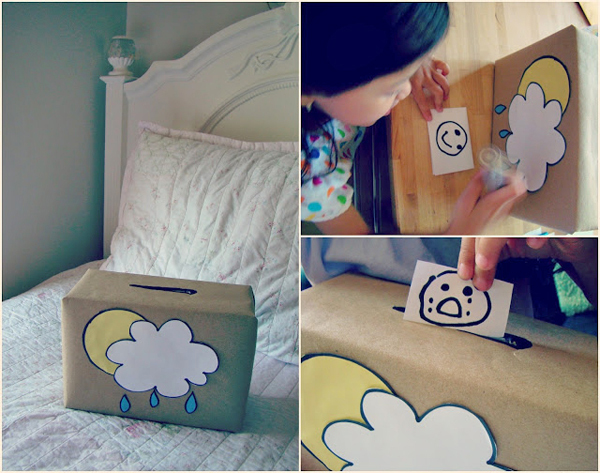 Invite your child to put her feelings in the feelings box whenever she needs to let them out. Most kids need a little push when it comes to having conversations. Children with social-skills deficits need even more guidance. “These kids may have difficulties with perspective taking and listening to the ideas or thoughts of others,” says Liberman. Keep a jar of conversation starters in your living or dining room to foster family conversations and conversations with friends. Have your child help you paint large ice-pop sticks or paint stirrers in a variety of fun colors. As a family, brainstorm questions such as “What is your favorite snack?” Then write a question on each stick with a fine-tipped permanent marker. Store your conversation starters in a painted can or Mason jar. Children who struggle with social skills may not feel like they fit in. Kira Nichols, a young craft artist, designed a colorful altered puzzle. 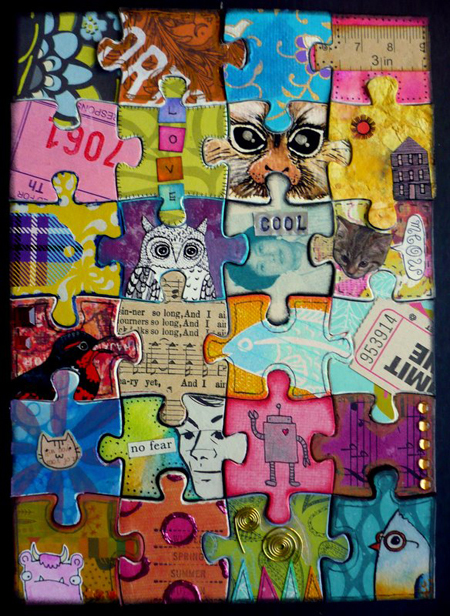 Each piece of her altered puzzle looks different, but the unique pieces ultimately fit together to create a beautiful image. Make an altered puzzle with your child using a thrift-store puzzle or an old toddler puzzle you’re no longer using. Talk about how every puzzle piece, no matter how different, is part of the beautiful bigger picture. 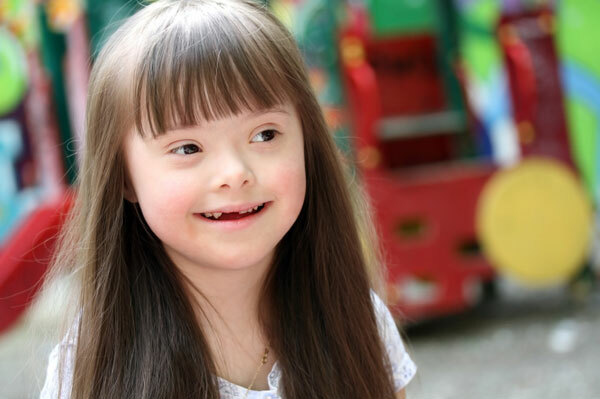 Does inclusion benefit children without disabilities?